« Join Arcana Books for an afternoon with Ed Templeton! On Saturday, December 8th from 4 to 6 pm, please join Arcana: Books on the Arts for a book signing, discussion, refreshments and festive Holiday shopping with Mona Kuhn and Deanna Templeton, presented in collaboration with Photographic Arts Council – Los Angeles. Born in Brazil, photographer Mona Kuhn currently resides in Los Angeles. Through intimacy with her subjects, knowledge of traditional iconography, and technical mastery, Kuhn portrays the complexities of human nature, both tempting and provoking our imagination. 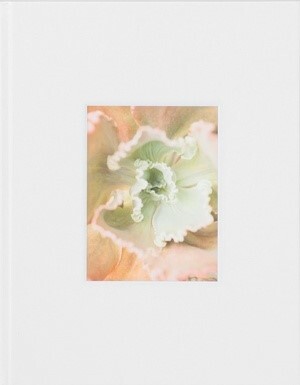 Newly published by Stanley / Barker in the UK, Bushes & Succulents is Mona Kuhn’s celebration of the female essence – confident, raw and elegant, yet confrontational and unapologetic.